Did I mention that I have an oatmeal obsession? 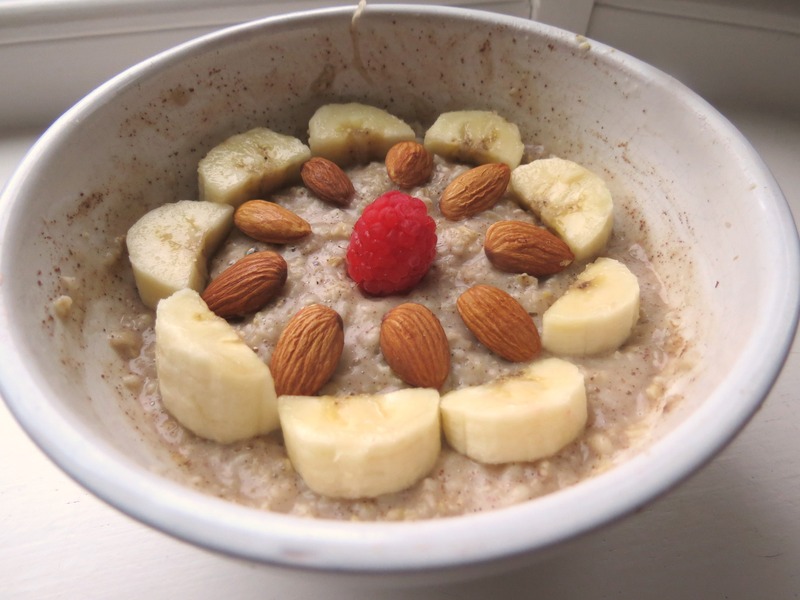 Because if I haven’t then I’d like to make that abundantly clear right now: I LOVE OATMEAL! Every morning I make myself a big bowl of it to start my day off right. It took me a few months of trial and error to finally figure out exactly how I like my oatmeal. Now that I have a great recipe that works, it’s difficult to stop myself from making it for EVERY meal! 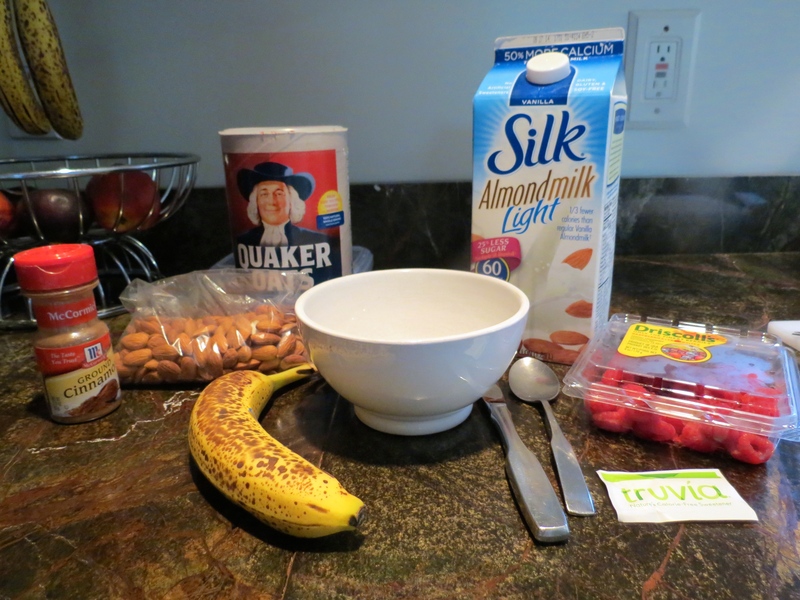 My morning oatmeals all share the same base, though what I mix into it changes based on what I have available in my house at the time. While it’s cooking in the microwave I start preparing my mix-ins. 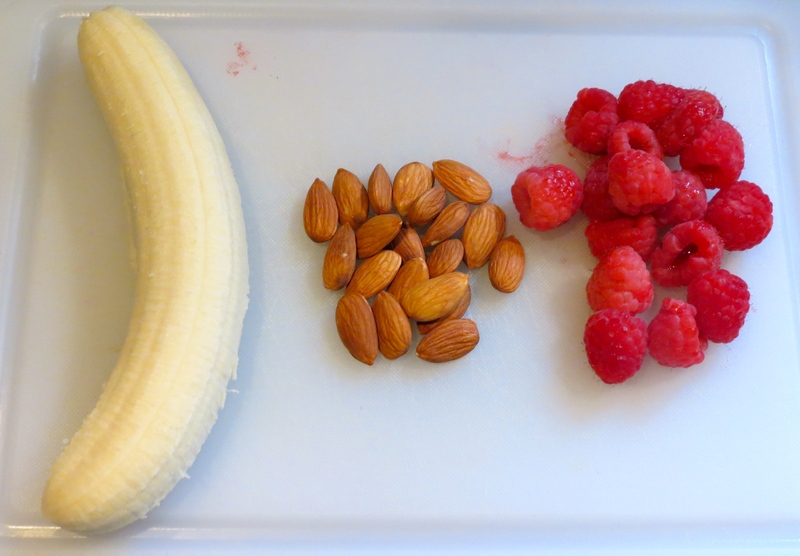 I cut any fruit that needs it and get together the right portion of anything else I might add in. Once the oatmeal is done I let it sit for a minute to thicken up. Then I mix in a packet of truvia and a bit of cinnamon. You can substitute real sugar for the truvia, or any other sweetener you like. Sometimes I sub in a tablespoon of vanilla protein powder. As for the cinnamon, I rarely substitute anything in for it a;though occasionally I use a teaspoon of cocoa powder instead for a chocolatey flavor! You can mix and match anything that sounds good to you. 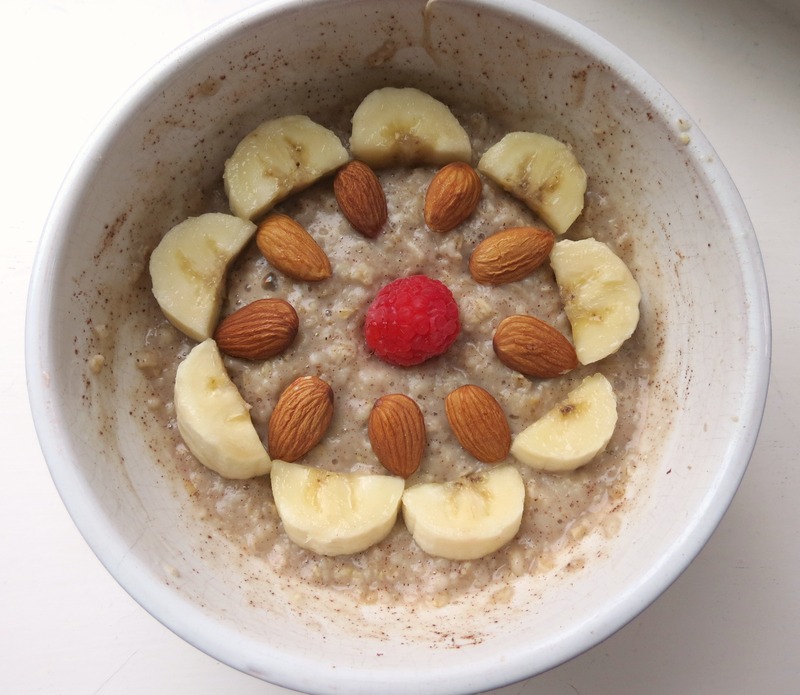 As long as you have the base of the oatmeal right it will be super delicious!